I am forever being asked whats the best t-shirt? 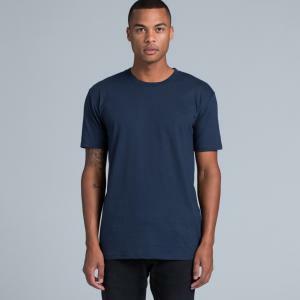 In this Blog post i will give you a few tips on choosing the right tee and what tee’s are hot in our shop ATM. It all comes down too price and the end use. Your not going to buy a premium fashion tee for a stack of hand out promo tee’s are you? 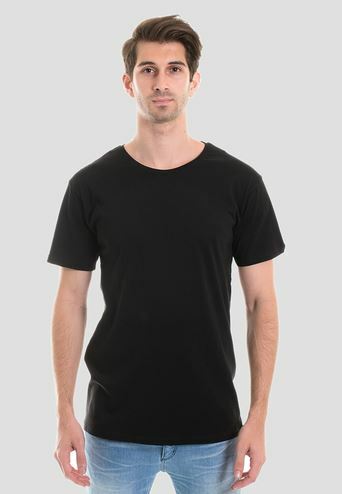 Another thing to keep in mind is the weight or thickness of the fabric.T-shirt cotton fabric can range from 130 gsm (very light and thin) to 210 gsm (heavy, thick and hot to wear). your not going to want to wear a 210 gsm tee if your running the City2Surf down in Sydney or up here on the Gold Coast in the middle of summer are you. 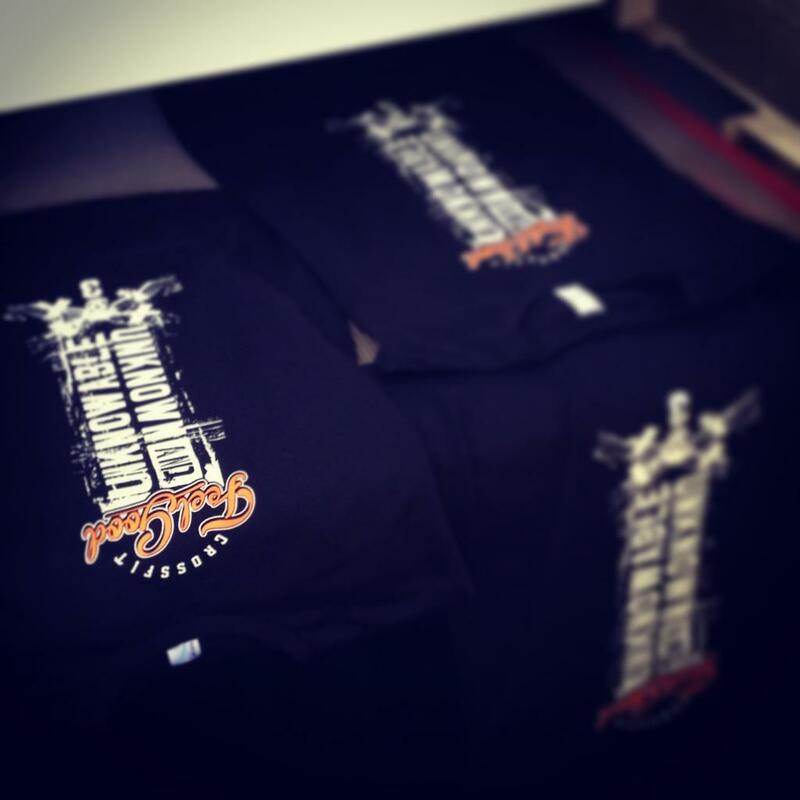 The same goes if your running a MMA gym and you want shirts for your clients to wear and train in as they will tear (a 150gsm) the tee’s to shreds in no time. This is why we like to know what the end use of the tee is going to be for i.e fashion label, training shirts, promo ect. AS Colour, Staple tee and Barnard muscle tank. 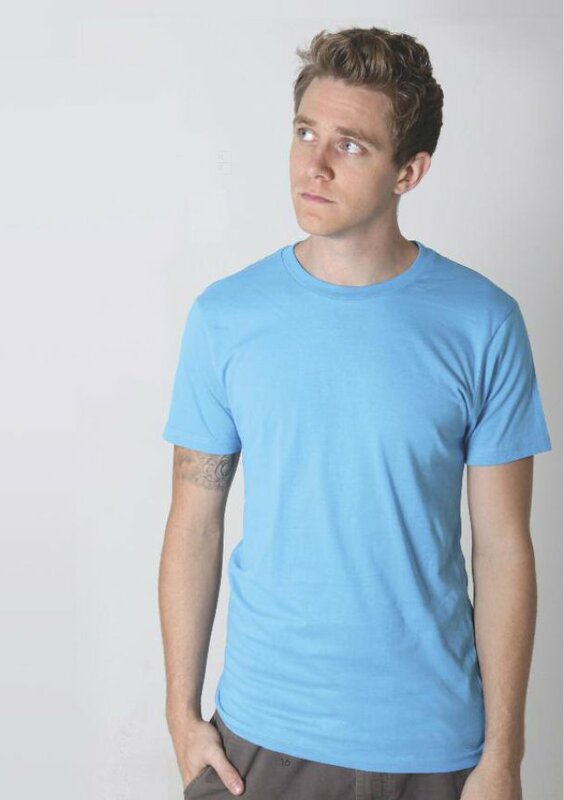 Sportage, Surf tee,Atoll Scoop neck and Fashion tee. These tee’s are also a real pleasure to print on and not as pricey as As Colour. 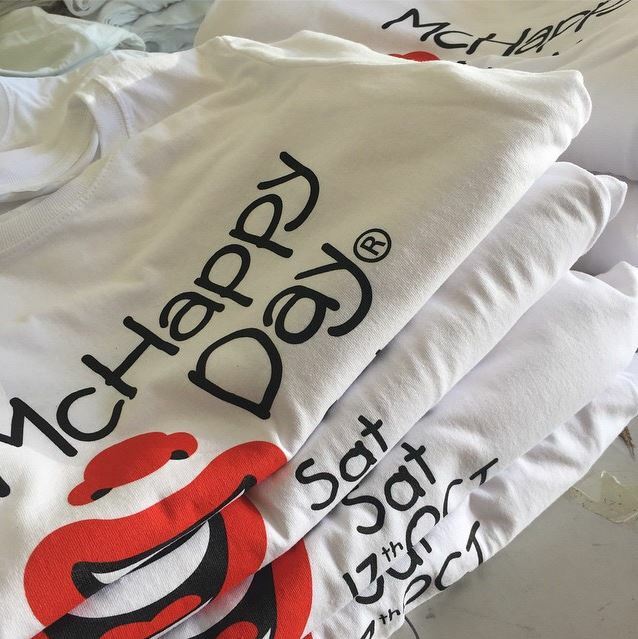 Great fashion and promo tee’s. Weighing in at around 150gsm also. 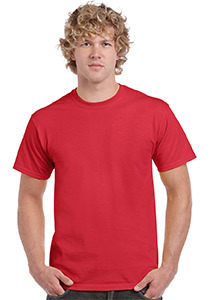 Everyone’s favorite, Gildan have been around since time began! 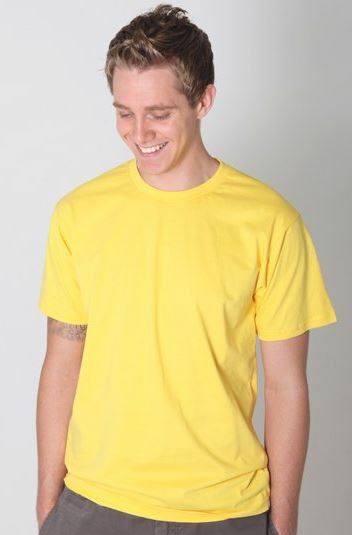 they have the best colour range for their tee’s and are a real go to when garment colour is an issue with 50 t-shirts colours on offer. Think promo-fashion. 150-200gsm respectively. Relatively new on the scene but they have stamped their mark in the fashion scene ,Think As Colour! One of there main differences are they come with no labels so their perfect for fashion labels as there’s no expense to get the labels out to print your labels. Weight 160gsm. 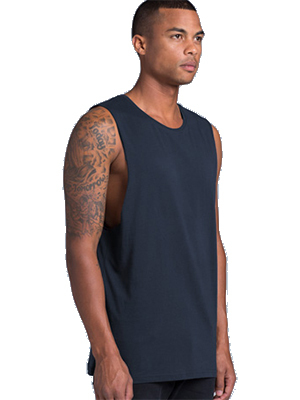 All the above have brought out a Muscle tee or tank that is similar to AS Colour’s Barnard. The Barnard over the last few seasons has really taken off (suns out guns out) and again we think this season it will be another staple (no pun intended lol) from the guys at As Colour.